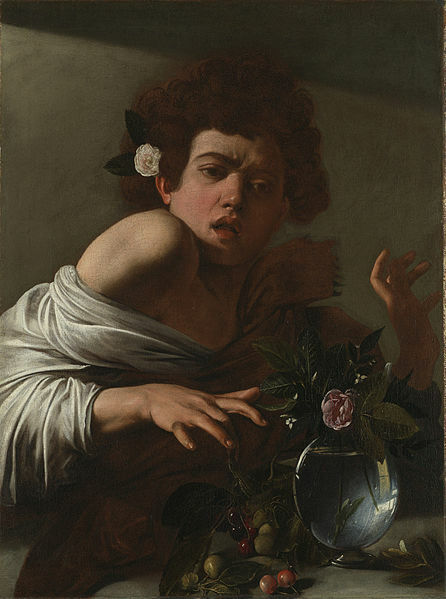 There are two versions of this painting; one in the Fondazione Roberto Longhi in Florence, and the one above in the National Gallery in London. They are almost identical, but I vastly prefer the National Gallery version; it seems painted by a more skilled hand, and the light is much, much better. Although I would take either one as a gift if any of you are so inclined, and are also skilled in the practical art of art theft.